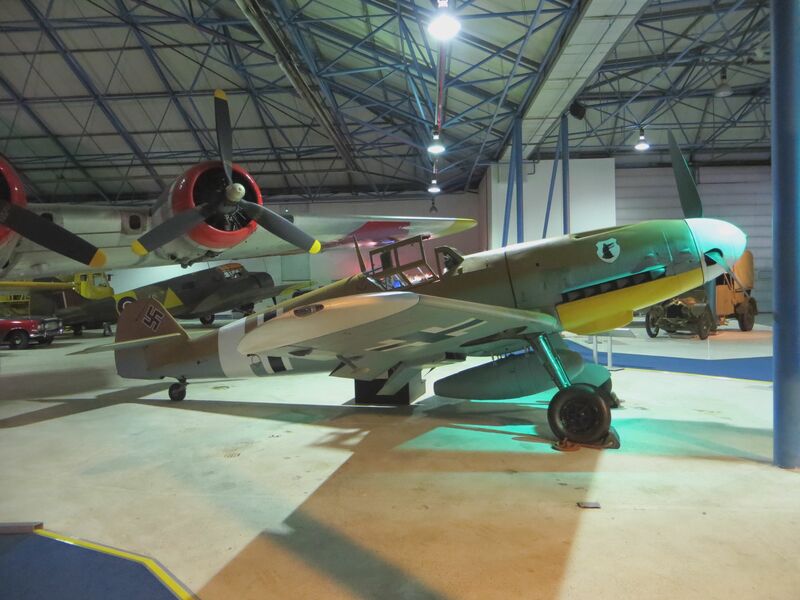 Home to some of the most important and historical airframes in the country, the RAF Museum’s London site at Hendon always provides an interesting visit. 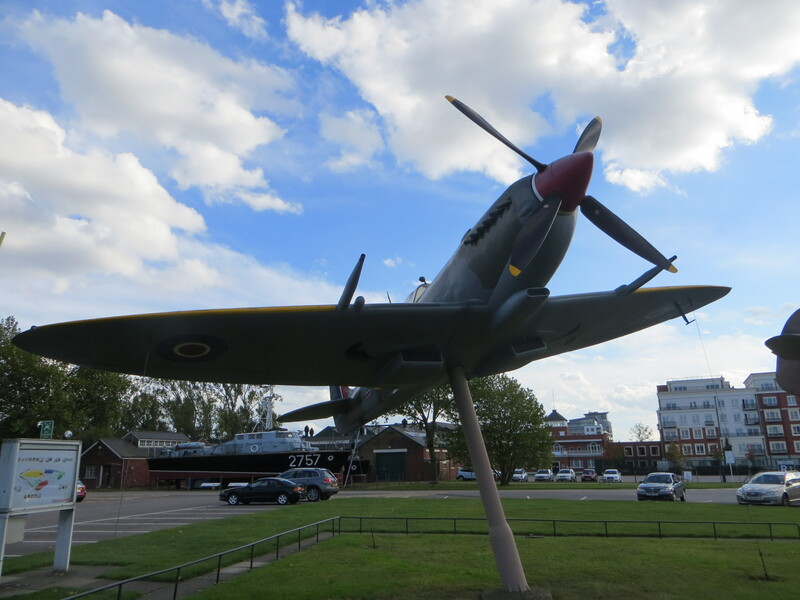 With the airshow season over I had been thinking about visiting the museum, as I hadn’t been for over a year. As luck would have it I spotted a link to this event, which provided the perfect excuse to visit and see something new. 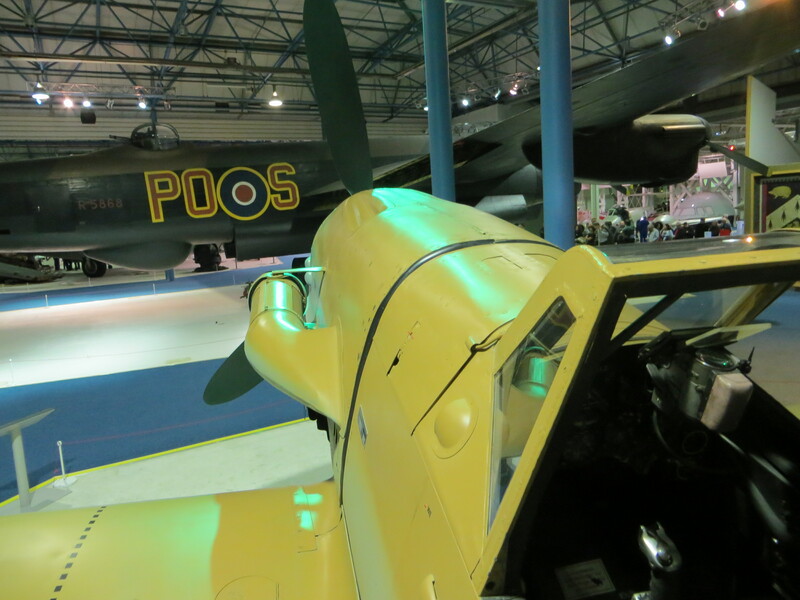 Having spent the afternoon looking in the Battle Of Britain and Milestones halls at the museum, we saved the main hall for the evening event, when we would be able to have a look around up close to the aircraft. The event opened up at 6:15, shortly after the museum had closed to visitors, we were handed a map the hall with details of the aircraft available for viewing. For an additional fee, the Avro Vulcan was open for visitors to sit in, including a guided tour from a Cold War Vulcan crew, which was so popular it sold out well in advance of the event. We were given the opportunity to sit in the Chipmunk and Jet Provost trainers, as well as the Gazelle helicopter. There was also cabin access available on a number of the larger helicopters as well as the B24 Liberator. A whole host of historic fighters were available for viewing; including the Meteor, Vampire, Hunter, Buccaneer, ME109G, HE162 and Spitfire Vb. As you can see, the Lancaster was in high demand! 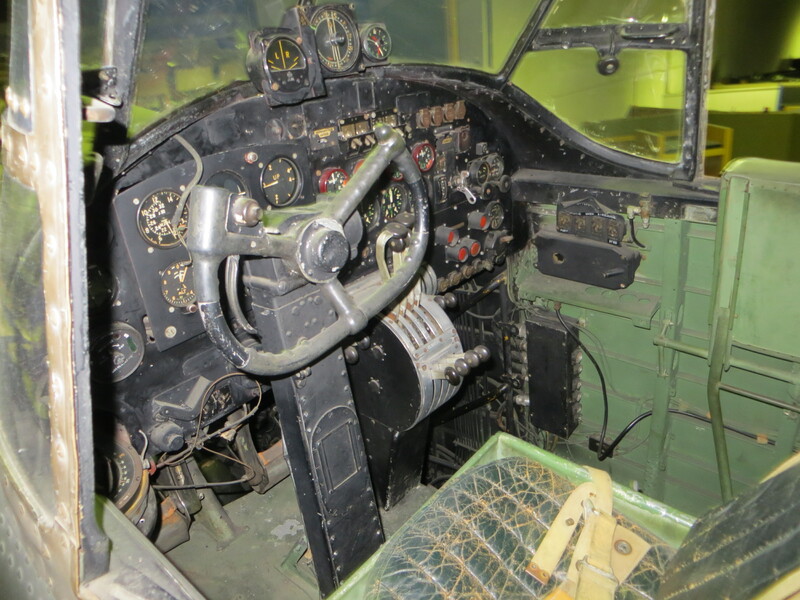 The undoubted highlight of the event was the opportunity to view the cockpit of Lancaster, “S-Sugar.” The aircraft was one of the few Lancasters to have completed over 100 missions. It is one of the most historic survivors in the world and is more or less as it would have been at the end of the war. As soon as we were allowed through the door we made our way quickly to the Lancaster, knowing it would be popular. Viewings of the Lancaster were done one at a time, with visitors being taken up in a lift for 5 minutes at a time, providing ample opportunity for photographs as well as time to take in the experience. This shot shows the unique lift used for the Lancaster viewing. The time capsule that is the Lancaster cockpit. Looking through the open window of the aircraft was like looking back in time. All of the fittings in the aircraft appeared untouched. It was hard to comprehend that I was looking at seats where young men sat on countless bombing missions over Germany. Standing up at height along side the Lancaster gave a unique view of the aircraft, looking over the wings and down towards the twin tail, an amazing experience. Seeing the rest of the museum from this vantage point was very impressive as well, certainly worth the queuing time. After the Lancaster we moved on the ME109G, the aircraft in question was Black 6, famous for its brief flying career at Duxford in the 1990s, following a landing accident the aircraft was restored back to flying condition and then put into Hendon. The aircraft is still in incredible condition as you can see from the photographs, I imagine as if it would have been new out of the factory. Looking over the nose of Black 6, with the Lancaster in behind. 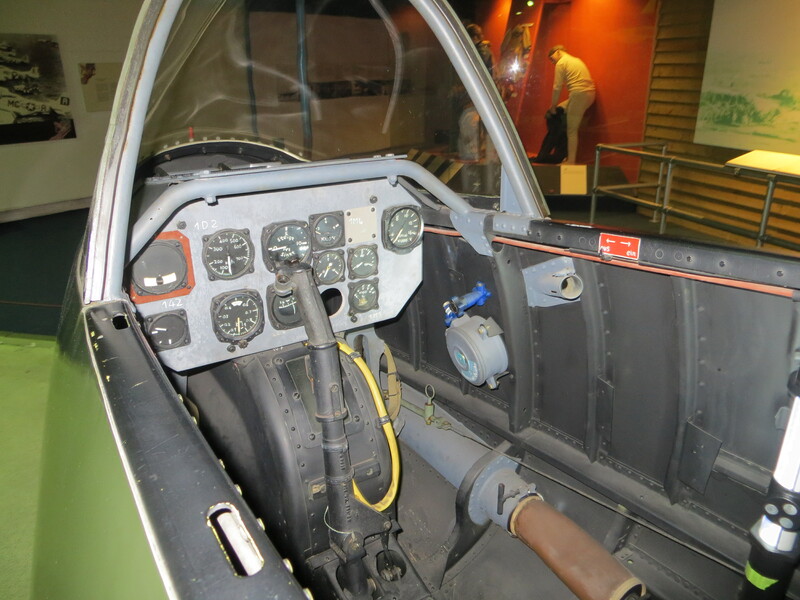 The immaculate cockpit of Black 6. 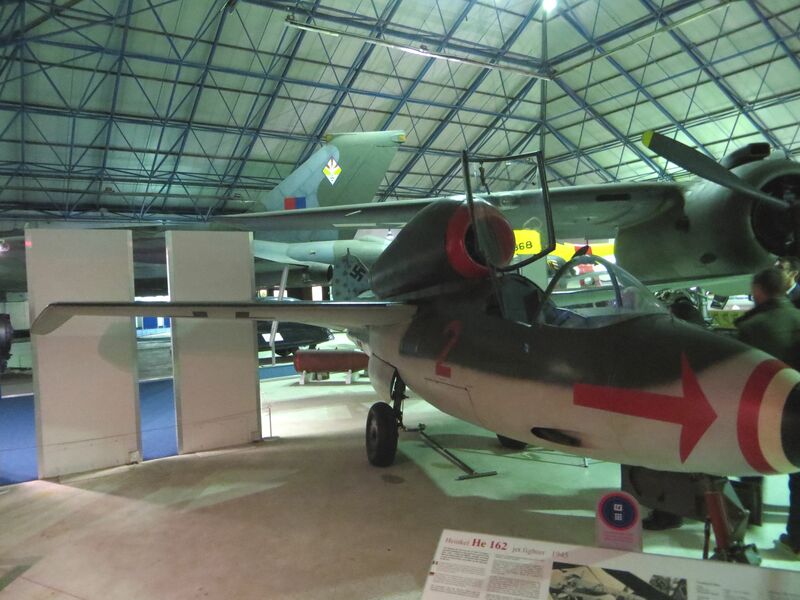 The early German jet fighter, the Heinkel HE162 was another impressive aircraft we were given access to. 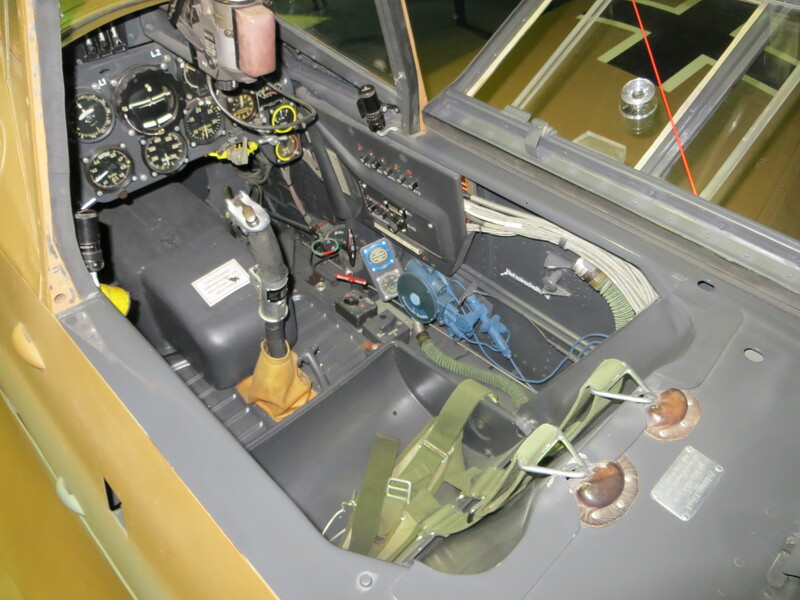 I was surprised how basic the interior of this aircraft was. I certainly never imagined I would be able to peer in the open cockpit of an HE162, with very few survivors around the world. The basic layout of the HE162. The three aircraft I’ve mentioned here were just my personal highlights, as you can see from the link below, there were countless amazing opportunities presented by the museum. Each aircraft was manned by volunteers who were happy to answer any questions and gave us the history of each aircraft as we were waiting, giving a very welcoming atmosphere. 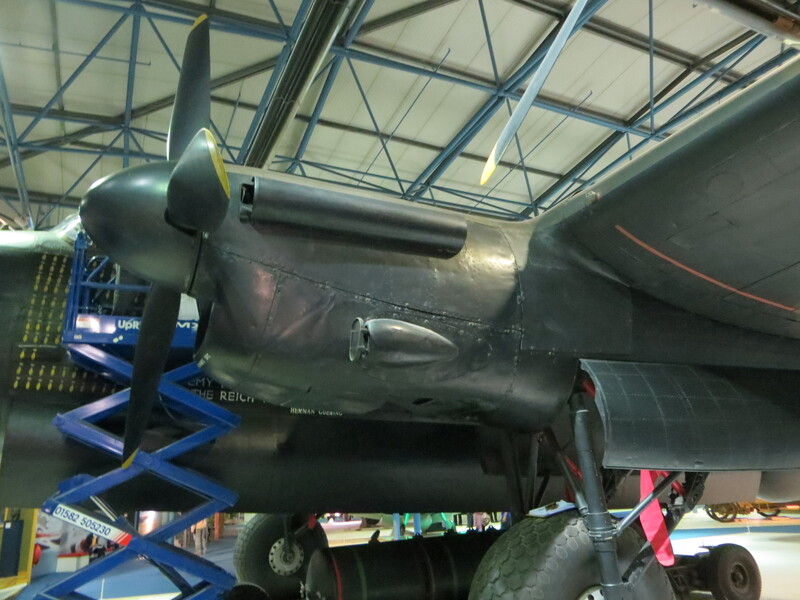 It is an exciting change for the RAF museum, allowing visitors such an up close look at these historic aircraft. 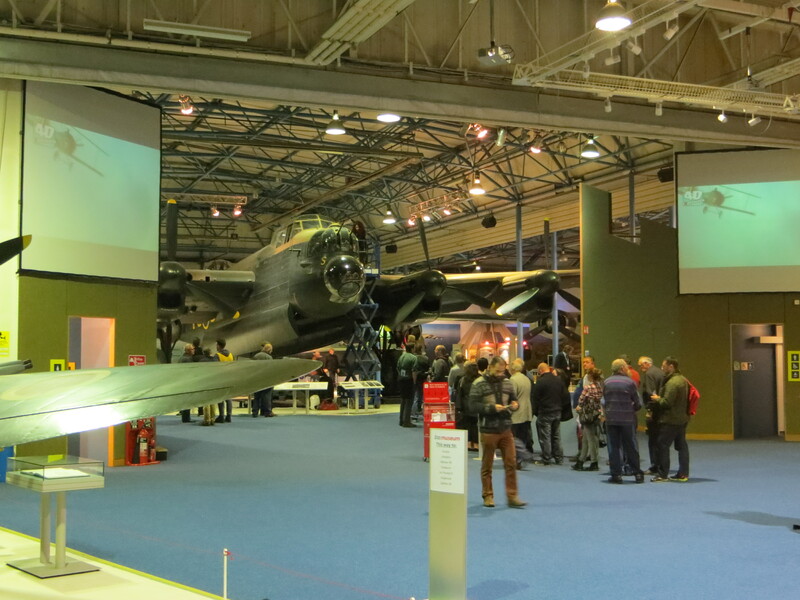 With plans for more of the same next year with an expanding range of aircraft, these events look set to become a real jewel in the UK preservation scene. I’ve included some highlight photographs on this post, you can find a number of other photographs, including those of other aircraft at the event by clicking here. To receive future Warbird Tails updates, why not follow us on Twitter or like us on Facebook. Thanks very much! Glad you enjoyed reading it!